Publisher’s Note: This article first appeared in the 2006 edition of the Raystown Lake Region/Huntingdon County Visitors Guide. A new video-guided walking tour was created in 2010 for i-pods and smart phones. The town of Huntingdon stands literally at the crossroads of history. Indian and trader paths, the early turnpike, the Main Line Canal, and the Pennsylvania Railroad, pathways crucial to the movement of people and goods, all either ran through or skirted the town limits. Few vestiges of the earliest thoroughfares remain, but the Union Depot train station still welcomes the casual visitor to town. Although currently vacant, it is reminiscent of the pride of place embodied in the structures built in the historic district of Huntingdon. Once a bustling transportation hub, the train station has been silent since the 1960’s. The long, two-story structure exhibits a low-pitched roof with bracketed eaves, decorative brick ornamentation, and paired round-topped windows, all Italianate influences from the mid to late 1800’s. Although alterations have changed the appearance on the Allegheny Street side of the building since its construction in 1872, these structural elements may still be viewed on the railroad side of the building. Today this structure awaits rehabilitation for adaptive reuse. 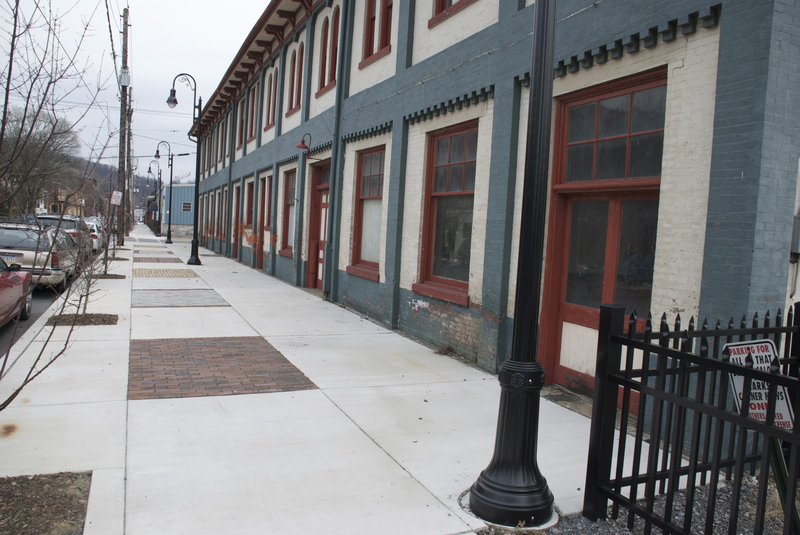 Unlike many small cities and towns across the country, where today abandoned factory buildings dot the streetscape, the J.C. Blair factory building retains its character while continuing to contribute to the allure of historic Huntingdon. Located two blocks from the Union Depot at the corner of Sixth and Penn Streets, the J.C. Blair factory was once hailed as the “tallest building between Pittsburgh and Harrisburg” (some said Philadelphia!). Architect F.L. Olds, a Huntingdon native, modeled the design for the structure after H.H. Richardson’s design for the Marshall Field Wholesale Store in Chicago. John Chalmers Blair, whose factory building exemplified the corporate motto of “Perfect Goods Only,” hired local contractor Henry Snare to build the stone and brick structure. Snare began work in the summer of 1888, and by July 11, 1889, the Huntingdon Globe proclaimed “J.C. Blair’s mammoth building looms far above other structures—and 24 more feet of wall to be built!” Converted to housing units in the early 1990’s, the imposing structure retains much of its original stylistic elements and charm. A stroll along Penn Street and its connecting side streets reveals many exceptional examples of early 19th century homes. The oldest in the borough, located at 105 Third Street, was built in 1797 by Richard Smith, son of town founder William Smith. The appearance of the stone house has changed over the years, with improvements including porches and overhanging eaves. The substantial home was owned or occupied through the years by a number of influential men, including David R. Porter (Governor of Pennsylvania, 1839-1845) and his notable son, General Horace Porter (Civil War veteran; U.S. Ambassador to France, 1897-1905). The immense and stately Queen Anne structure situated at 317 Penn Street remains largely untouched since its construction in 1896. The building was designed by George F. Barber and Company of Knoxville, Tennessee for George F. Gage, General Manager of the Huntingdon and Broad Top Railroad. Except for changes in color and the style of the front porch, the home has changed little throughout the years. Its asymmetrical design and elaborate ornamentation are hallmarks of the Queen Anne style, and this beautiful home invites a second look. Not all of Huntingdon’s historic architectural features are visible from the outside. To really appreciate Huntingdon’s past one must step through the doors and examine some of the marvelous interior features. The interior of Boxer’s Café, located at 410 Penn Street, enhances the dining experience. The brick building, constructed in 1865 by John Read to replace a previous wooden structure, was touted as “the first modern business building in Huntingdon.” Today the original façade remains, including windows, iron window ornaments, and the store front, even the company name “Read’s” is still visible spelled out in the tile of the entrance floor. Once inside, the distinctive atmosphere heavy with chatter from the lunch crowd is thoroughly contemporary, but the surroundings reveal the building’s past as a drug store. Although the soda fountain installed in 1882 is long gone, the beautiful back bar remains, blending perfectly with later improvements to create a unique and relaxing environment. In addition to the other fine structures originally constructed as homes or businesses that contribute to the ambiance of this town on the move, other historic public buildings include the 1829 stone jail at Third and Mifflin Street, the 1883 French Renaissance style courthouse on Penn Street, and St. John’s Episcopal Church, an 1845 Gothic building directly across from the courthouse. Fortunately for us today, some of those who traveled past Huntingdon by foot, boat, train, or automobile decided to stop. The town that they started has been shaped and molded over the years by new residents, who in their turn continued pushing Huntingdon forward without forgetting the past. Today most of the opulent homes have other purposes. The McMurtrie property on Fourth Street houses the public library and the county historical society. Others house restaurants and specialty shops. But no matter what purposes the buildings now serve, every one contributes to the unique spirit of a bustling town humming with life. You can find more information on the borough and county of Huntingdon in History of Huntingdon and Blair Counties, Pennsylvania, by J. Simpson Africa (1883), An Architectural Study of the Ancient Borough of Huntingdon (1976) and Two Centuries in Huntingdon(1996), both by Nancy S. Shedd, and a variety of other publications found at the Huntingdon County Historical Society, 106 Fourth Street. A walking tour brochure encompassing Huntingdon’s Historic District and a listing of downtown shopping and dining options is also available free at the historical society, Raystown Lake Visitor Center and at the courthouse. 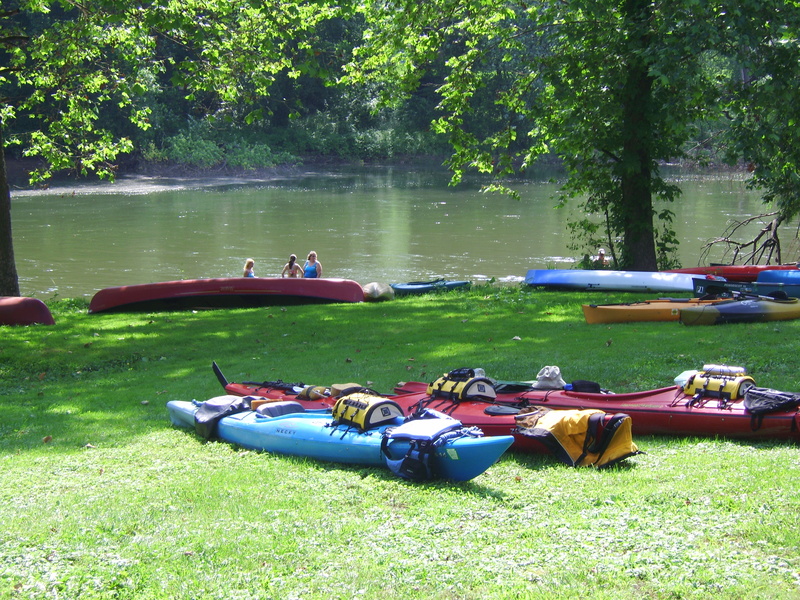 Visitors to scenic and historical Huntingdon County will quickly identify with the area’s down home atmosphere, quaint country settings and an abundance of outdoor beauty and recreational opportunities. What many travelers may not realize is that the Raystown Lake Region of The Alleghenies, including Huntingdon County, boasts of an exciting transportation and industrial heritage that can be experienced by a visit to many attractions in the region. The development of historic Huntingdon County is traced back to its transportation resources which started out as rugged Native American “paths,” or “Indian Trails.” These early transportation routes, used for both military and civilian purposes, cut into the heart of the mountains and valleys of central Pennsylvania. The “paths,” which included the north-south Warriors Path that closely paralleled Raystown Lake and Tussey Mountain, played prominent roles in the region’s history during the French and Indian War and the American Revolution. With the close of the Revolution, settlers pushed west, first crossing the Alleghenies by wagon and on foot, or utilizing some of Pennsylvania’s major rivers and smaller streams, including the Juniata River system. Locally, a number of “toll roads” were established which connected Huntingdon County with its neighboring counties. During the early years of the 19th century, rival canal systems like the Erie Canal to the north and the C&O to the south forced the state to construct its own Pennsylvania Canal, which “Middle Division” passed through the heart of Huntingdon County, helping to boost the economy and growth of Huntingdon and Mount Union. By the early 1850s the canal system was replaced by the trend-setting Pennsylvania Railroad. Branching off of the main line PRR at Huntingdon was the standard gauge Huntingdon and Broad Top Mountain Railroad, constructed to haul coal from the tri-county corners of Broad Top Mountain. A short, two decades later the narrow gauge East Broad Top Railroad was built from Mount Union to the eastern side of the Broad Top Mountain and Coal Field to haul the “black diamonds” to the PRR. With the advent of America’s industrial age and new transportation technologies, the steam railroad locomotive was replaced by diesel engines and the horse and buggies relinquished their place in rural Huntingdon County to the arrival of automobiles and airplanes. Today, the railroad continues to stop in Huntingdon to pick up passengers while freight from all parts of the nation roll through the region. Not far away, a busy U.S. Route 22 passes through the county making connections with major roadways like U.S. Route 522, state routes 45, 453, 26 and the celebrated Pennsylvania Turnpike which passes through the southeastern corner of the county. At the heart of the county’s road, canal and railroad development was a growing economy which roots were planted in local industries like iron making, coal, coke and brick production, as well as agricultural and timbering interests. Although the industrial history of the county has seen many changes since the American Revolution the heritage of those early industries can be experienced at a number of historical attractions throughout Huntingdon County and at a variety of seasonal activities and events sponsored by nonprofit historical organizations. The Huntingdon County Visitors Bureau encourages visitors to stop by several, well known and time-honored transportation and industrial heritage attractions. More information about these attractions and other activities can be obtained at the HCVB’s visitor center at the Seven Points Recreation Area, or other visitor information facilities in the area. Some of the attractions include: East Broad Top Railroad National Historic Landmark at Rockhill Furnace, Rockhill Trolley Museum, located across from the EBT’s Orbisonia Station; Swigart Antique Auto Museum, east of Huntingdon; Isett Acres Museum, Huntingdon; a unique transportation and heritage exhibit found at the Raystown Lake Visitor Center; Allegrippis Trail system at Seven Points recreation Area; Lower Trail, near Alexandria; Greenwood Furnace State Park, in northeastern Huntingdon County; former PRR HUNT Signal Tower, in downtown Huntingdon and the nearby Huntingdon County Historical Society; Mount Union Area Historical Society, Fort Roberdeau, in Sinking Valley; Thousand Steps hiking trail near Mill Creek; and the Broad Top Area Coal Miners Museum and Friends of the East Broad Top Museum, both located in Robertsdale. Numerous other historical societies in Huntingdon County also promote local history while several attractions have indirect links with the county’s history. 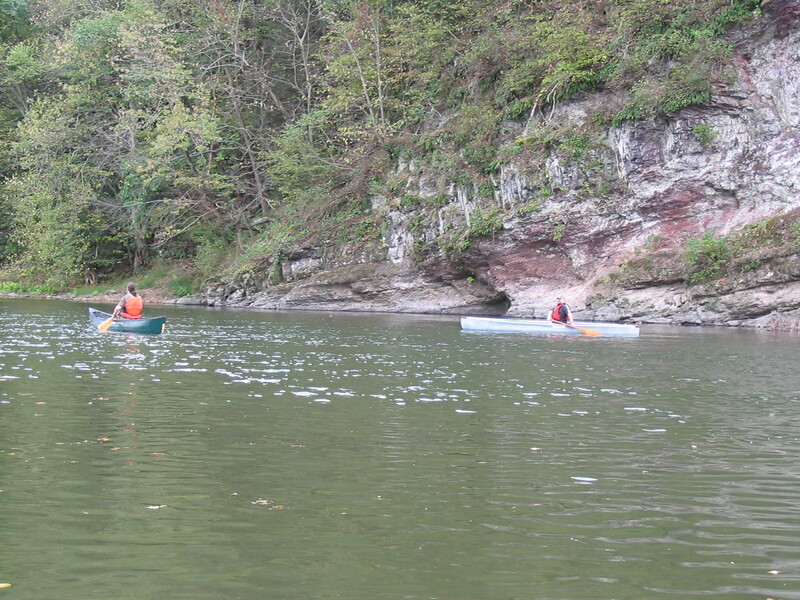 They include Lincoln Caverns, Huntingdon; Indian Caverns, Spruce Creek; Penn’s Cave, near State College; Juniata College in Huntingdon and numerous state parks, scenic areas of the Rothrock State Forest District and a host of recreational trails scattered across the region. Ron Morgan is a native of Robertsdale, PA, and is a semi-retired reporter for the Huntingdon Daily News. Ron is a founding member and current president of the Broad Top Area Coal Miners Heritage Association, which operates a museum in Robertsdale.